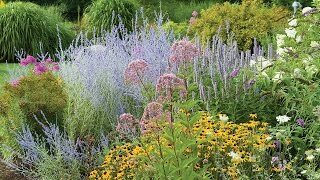 Marvel at this salvia’s ability to re-bloom without being cut back or deadheaded! Spikes of deep rose flowers cluster on burgundy calyxes creating a beautiful multi-toned effect. 'Rose Marvel' has the largest flowers of all rose-colored salvia and a long bloom time. Fragrant foliage is deer resistant and it maintains a mounding growth habit. 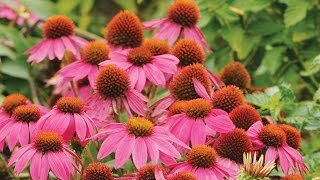 A fine addition to the border, mass plantings, and your favorite cut flowers in a bouquet.